Miriam has been a freelance writer since 2013. Born in Whittier, CA, she now lives in Ontario (California) with her husband and family. I grew up in a family of six children, so whenever my mom made tamales, she made several dozens to make it worthwhile. Tamale making became a sort of "family tradition" and was usually done around Christmas or New Year's Day. I am not going to lie and tell you tamale making is quick and easy because it is anything but that! 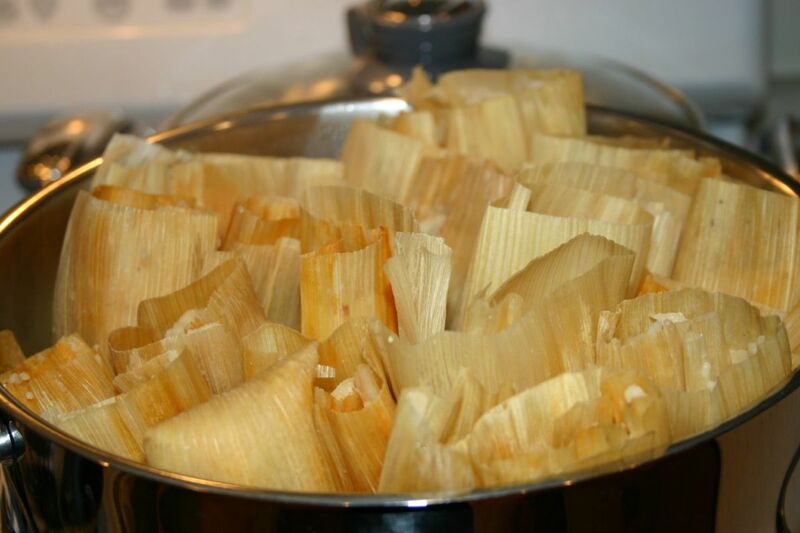 Tamale making has several steps and can be time-consuming, but there are ways to cut the time down as you will read in this article. In the old days, Mama would order the masa (corn flour based dough) from the meat market and then add hot water or beef broth to the masa to make it more spreadable. Mama always said the masa was too hard to spread, and she needed it to be thin enough to spread without being too watery. If you do not understand what I mean right now, you will when you start making tamales. If the masa does not spread easily, your tamales will be difficult to make. 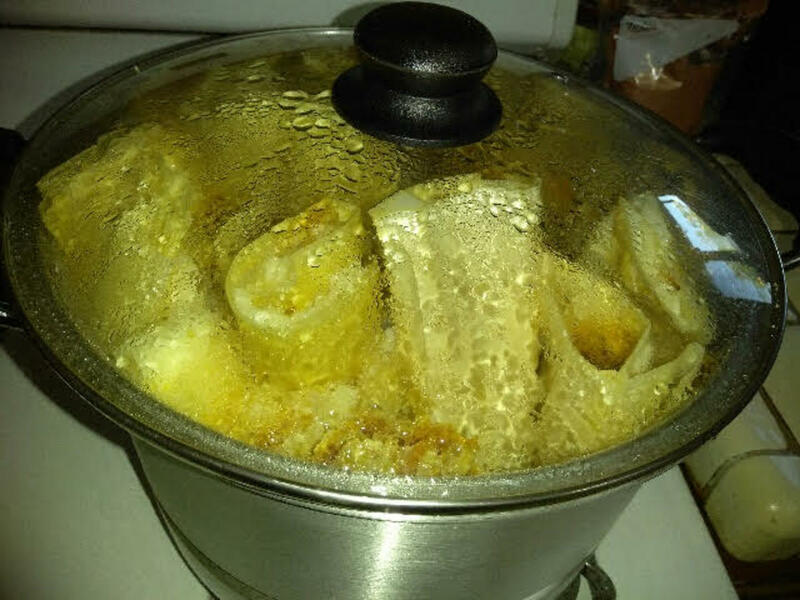 My husband, Jerry, wanted to make tamales, but I had not made tamales since before Mama passed away in December 2011. Jerry came home one day with all the supplies needed to make tamales, so we gave it our best shot using the masa mix he bought—which worked very well, thank God. I found that using the store-bought masa mix works just as well as the one Mama used to buy from the meat market. Either way, you have to get the dough pliable yourself by adding more hot water or broth and blending it until it is spreadable. When the masa is the right consistency, spreading the masa onto that corn husk is fairly easy. I recommend using a butter-knife or thin metal spatula to spread the masa. There are also commercial tamale spreaders available for a small cost that can easily cut your tamale spreading time in half! Remember: The masa must not be too thin or runny, yet, it needs to be easily spreadable. When we first tried making the masa from the bag of masa mix, we struggled trying to get the masa to stick to the corn husk: it kept spreading on, and then coming off when we tried to add more masa! It was very frustrating but this meant the masa was too thick. After gradually adding about a cup of hot water to the dough, we were finally ready to make the tamales. An important tip is to make sure you spread enough masa onto your corn husk so that there is a good layer; this is going to hold the meat and red chile sauce so make sure the leaf is well covered. Follow the steps, watch the videos, and make tamales often! Your family will love you for it. 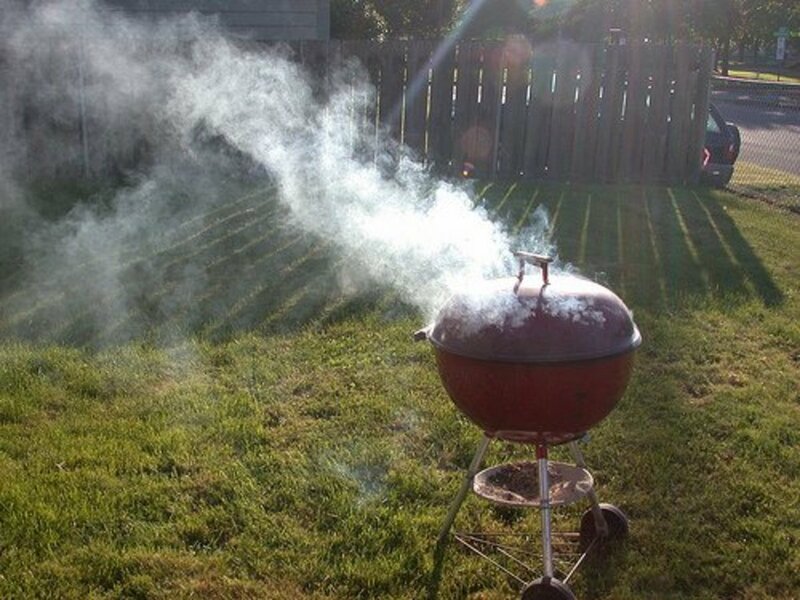 *NOTE: If you cook and shred the meat the day before, cooking time can be reduced about 2 to 3 1/2 hours. 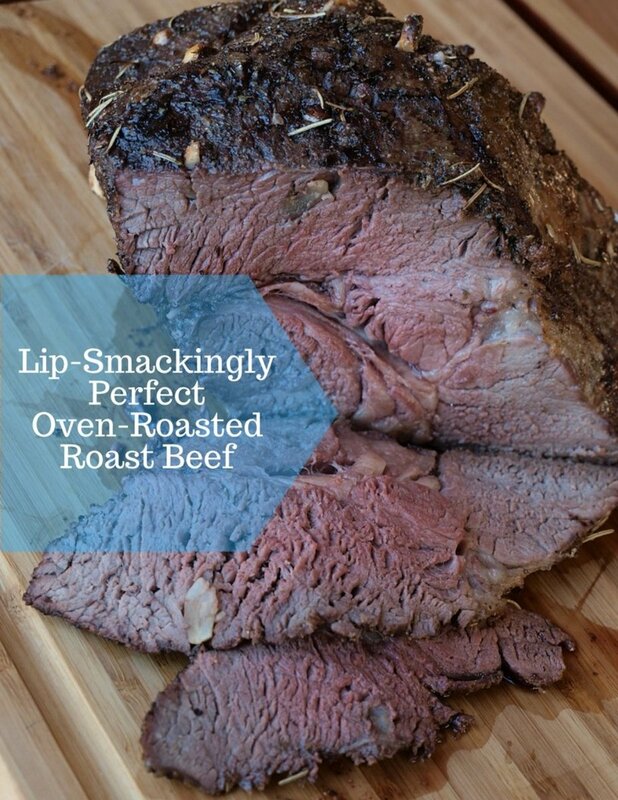 You may boil or roast the chuck roast. 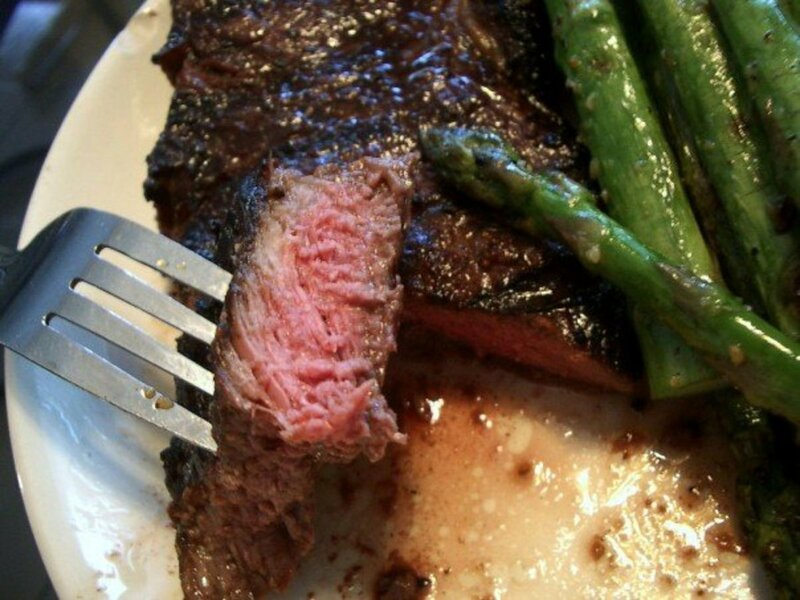 Some roasts you buy at the market have one of those little white and red temperature timers that pop up when the meat is done. 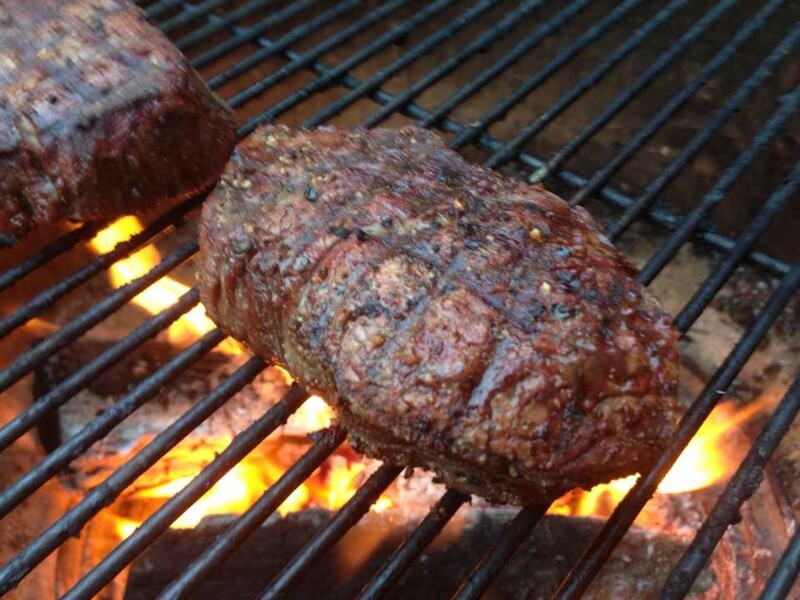 Otherwise, for a 2-1/2 pound chuck roast set the oven for 275 F. (135 C.), and cover it (with foil or lid) for 2-1/2 hours. 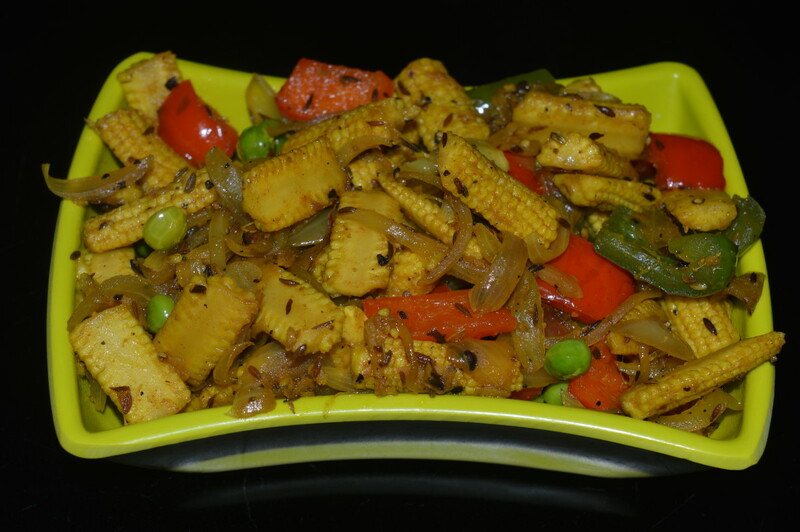 After the meat is cooked, allow it to cool off so you can cut it into small pieces or shred it into a bowl. Pour the can of red chile/enchilada sauce over the shredded meat; mix it in well, and then set it aside. This is the tamale filling. Prepare the husks: Get a large pot or bowl and place it in the sink. Next, place as many corn husks as you think you will need into the pot and fill it with hot water to allow the leaves to soften; once they soften they can be separated. Allow corn husks to soak for at least 10 minutes, then separate the leaves and place them on a towel or plate to get the excess water off the leaves; set them aside for later. Slice a can of black olives, and then set them aside for the tamale filling. I saw these Tamale Spreaders in a video (posted in this article) and immediately wanted to try it for the next time we make tamales. You just place a blob of masa on the spreader, and with only one stroke your tamale leaf is covered and ready to be filled, folded and placed into the steamer pot! These tamale spreaders take all the work out of making tamales-- and even the children will want to help! My mother would have been impressed with this invention, they get the work done quickly! The Tamale Spreaders are available at a very cost-efficient price and come 2 per package. You can find MASECA TAMAL Instant Corn Masa Mix many markets, including Stater Bros. and the Dollar General. We used MASECA TAMAL to make our tamales and they were very tasty. 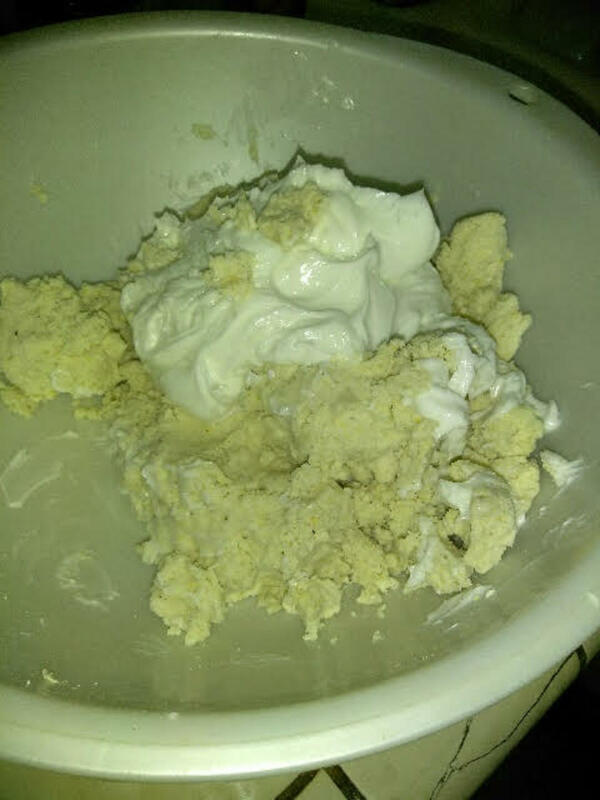 In a large bowl, mix the dry ingredients (corn flour, baking powder, salt). Using your hands: thoroughly mix the dry ingredients and add the water/broth until smooth. 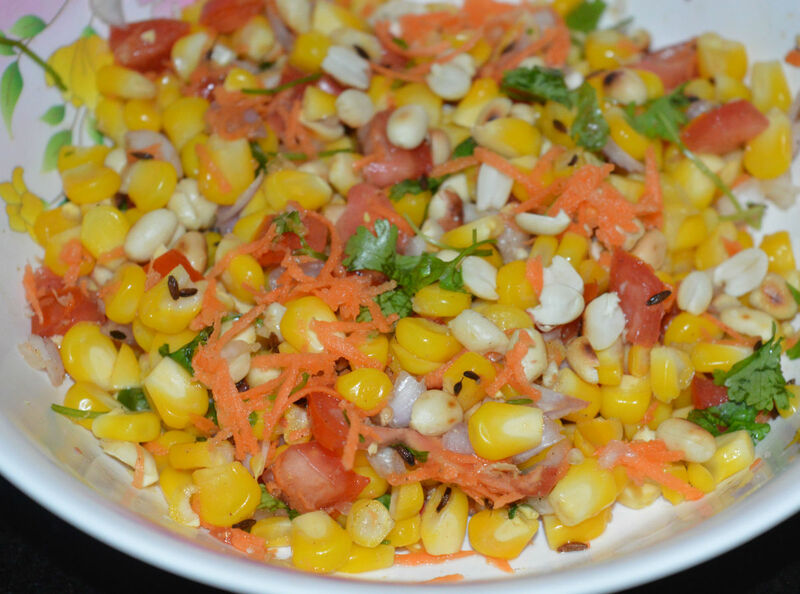 Add 2/3 cup of vegetable shortening to the dough mix, mixing well with your hands until the dough is pliable and ready to spread onto a corn husk leaf. 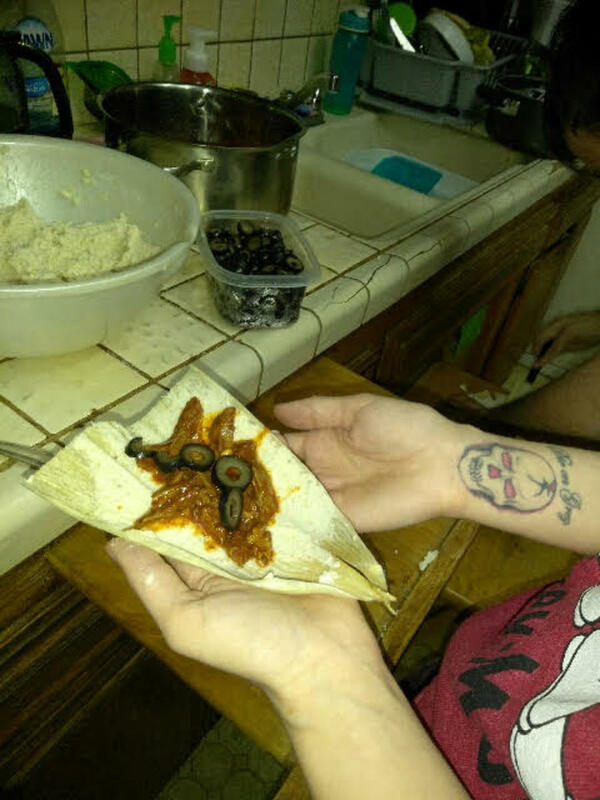 Spread masa onto a corn husk leaf, fill it with 2 tablespoons of the beef and red chile mixture and some sliced olives, and fold the leaf over itself to form a tamale. Repeat until all the masa is used up. 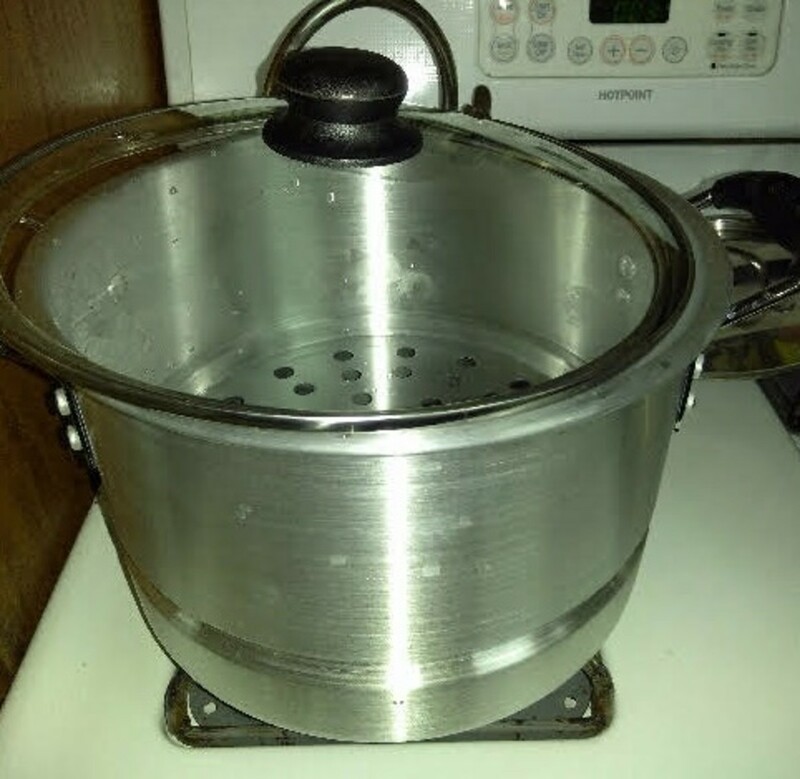 Steam the tamales in a steamer pot: Pour water below the steamer basket, place tamales open-end up and stand them in the pot. Cover the pot and steam the tamales for 1 hour -- this is the halfway point. Now uncover the pot and add hot water to refill the steamer or the tamales will burn! Make sure the water level is full, while not touching the tamales. Tamales are done when the masa easily pulls away from the corn husk. Yield: Approximately 2 dozen (24) tamales. I was looking for a video to show you how to roll the tamale up, after you have spread the masa and filled it. I found the perfect video in this first one. After watching a few tamale-makers spread the masa, I am noticing that people have gotten very creative with how they spread the masa on the corn husk. Some people do not just spread it, but actually form it with their hands like clay; others do not want the masa on their hands, so they have devised various tools for doing this! Interesting. I hope you will learn and enjoy these short videos I found on You Tube. Check Out Her Masa Spreader! Tamales have been around since about 5,000 B.C. Originally created by the Aztecs Indians. Tamale literally means "wrapped food" in the Aztec language of Nahuatl. Aztec wives packed tamales as quick food for their warrior husbands. 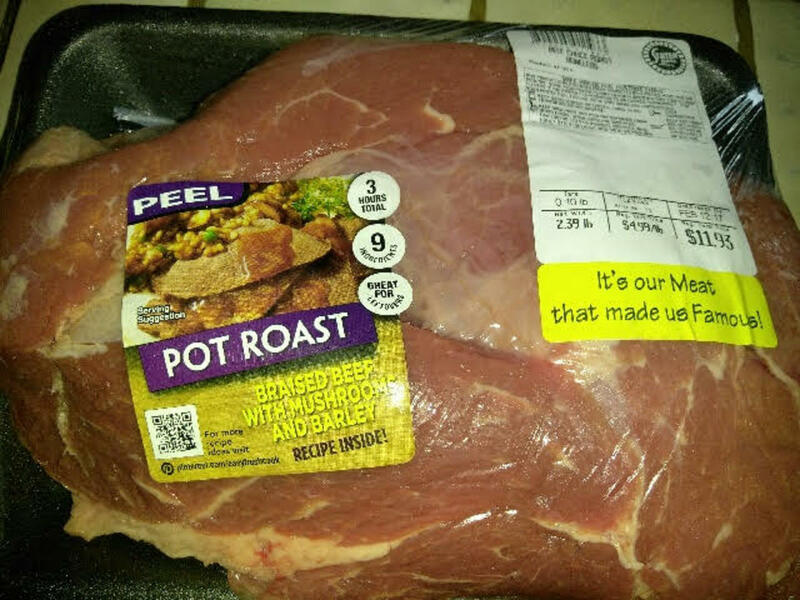 Originally cooked in hot ashes. Later, cooked in underground ovens, uncovered. It was considered good luck to Indian warriors when the tamal stuck to the bottom of the pot. The Spaniards were given tamales for dinner by the Aztecs in Mexico back in the 1550's. Depending on available resources, some people use cut banana tree leaves, avocado peels, some tree barks, or even cloth instead of corn husks to make their tamales. Tamales are enjoyed in many parts of the United States, Mexico and parts of South America. Today's tamale makers steam tamales in a very large steamer pot. Loved by all cultures worldwide. Tamale making is usually a social event because of the length of time to cook them. Tamale making is often reserved for holidays such as Christmas, New Year's, or the Mexican holiday, "The Day of the Dead." Wonderful to see your kids getting involved. 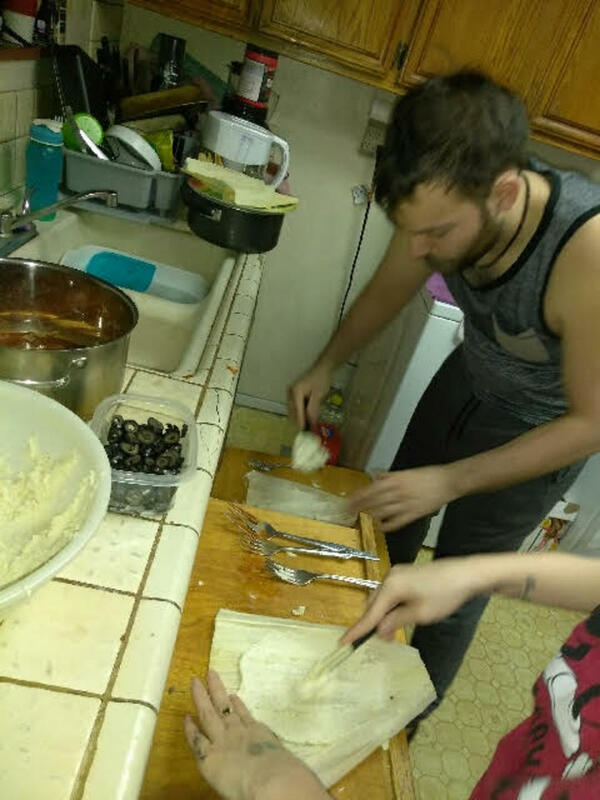 Tamales are always more fun to make with friends or family, and then you all get to share in mutual admiration and satisfaction when you finally get to eat them together.